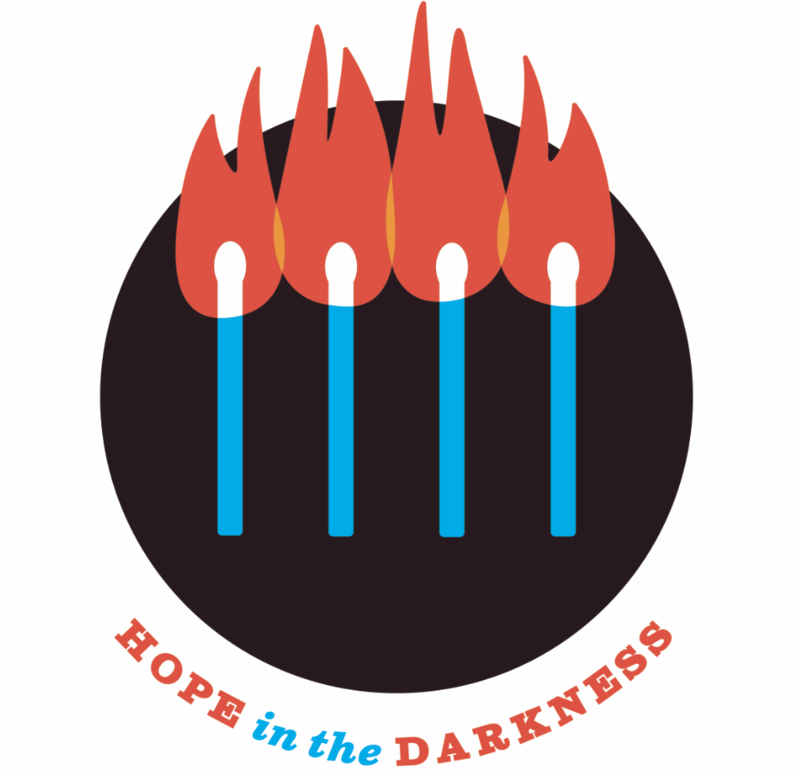 FeaturedHope in the DarknessLeave a Comment on Hope in the Darkness T-shirts! Hope in the Darkness T-shirts! May 15, 2018 Hope in the DarknessLeave a Comment on West coast Hope in the Darkness Walk starts today in Haida Gwaii!!! West coast Hope in the Darkness Walk starts today in Haida Gwaii!! !